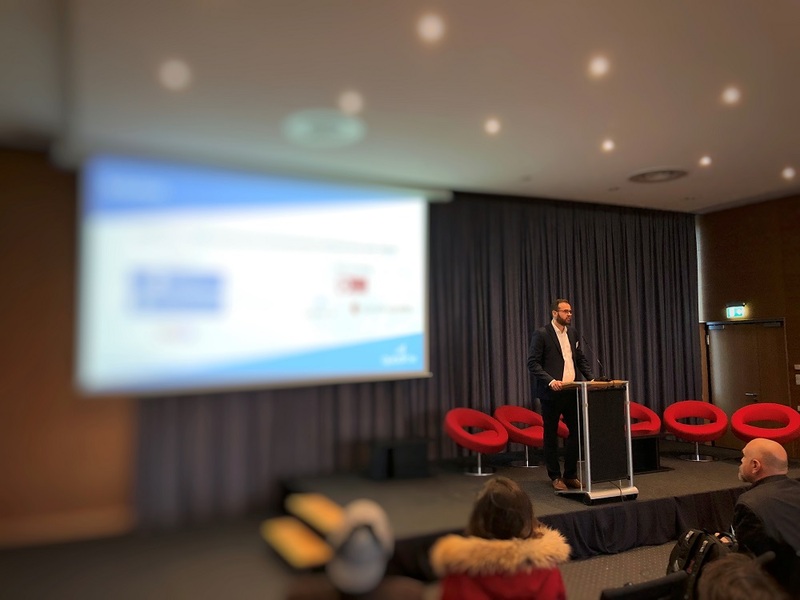 At the end of last year SETsquared Surrey member Quadible (owner – Niklas Palaghias) was selected to pitch by the European Cyber Security Organisation (ECSO) at the Cyber Investor Days in Berlin. 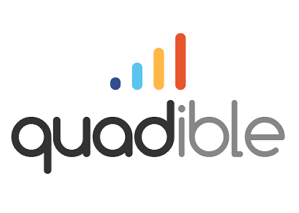 Quadible, along with only 17 other start-ups selected in Europe pitched to a group influential German and international investors. Each company pitched for 5 minutes in front of a large audience of investors and organisations. During the event, the companies had dedicated stands to promote their solutions and provide demo presentations. At the end of the pitches, a matchmaking session followed up, where investors and organisations expressed their interest into startups and requested individual meetings. Quadible received very positive feedback from the investors and initiated follow up discussions with particular investors and organisations for funding and partnership opportunities. Investors and organisations were impressed by Quadible’s technology. 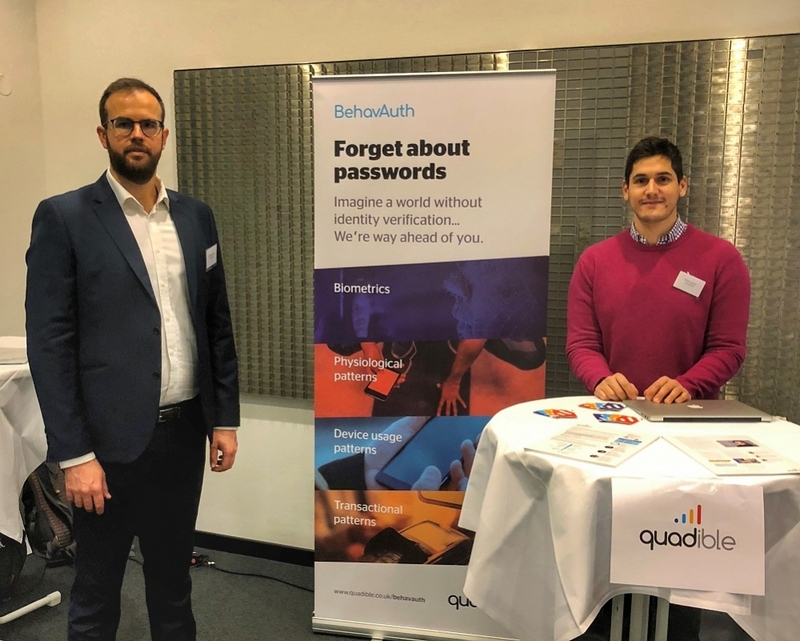 At the end of the event, a very positive message was received by ECSO tweeting “Quadible’s behavioural authentication solution is a significant step forward”.